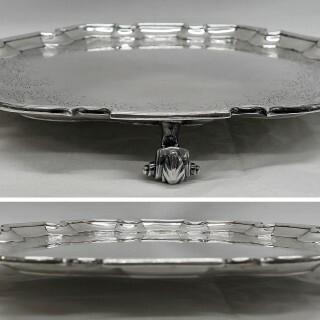 Biography – John Jacob, London silversmith, no record of apprenticeship or freedom. 1st mark entered as largeworker 1734. 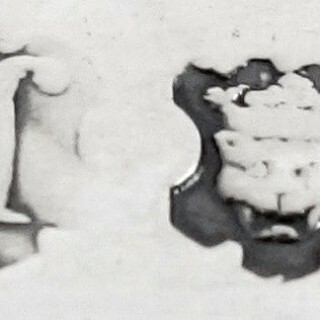 2nd mark 1739. 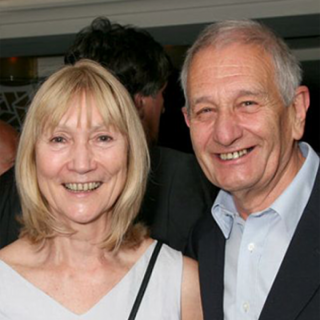 Married Anne, daughter of Augustine Courtauld. Probably Huguenot. 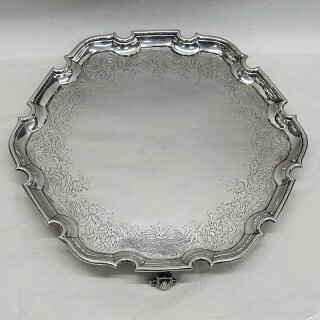 Mainly known for good quality rococo baskets, candlesticks and hollowware. 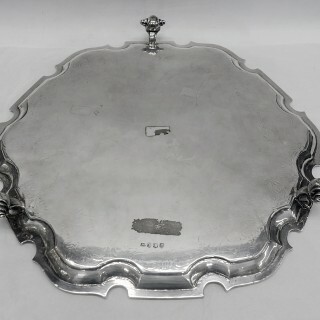 This lovely antique salver is in very good condition with no damage or restoration. 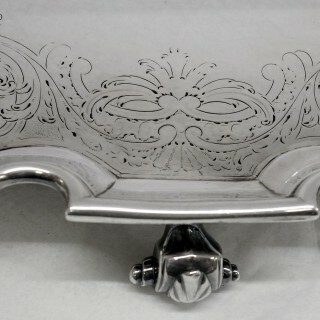 Stamped underneath with a full set of English silver hallmarks. 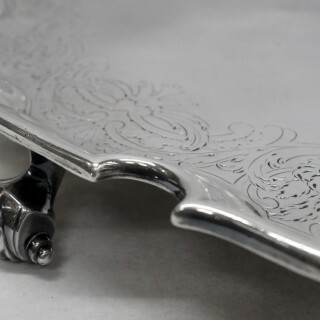 There is a surface scratch to the upper side and some lack of definition to the inner edge of the engraving.